Apart from sunscreen, Chanel's new skincare products - Le Jour, La Nuit, and Le Weekend - are the only things to have touched my skin in recent weeks - and my face just couldn't be happier. The system is all about allowing the skin to return to its natural cellular rhythms - patterns which have been disrupted by the hectic pace of modern life, leading to stressed out skin and premature aging. or, if you're loathe to abandon your regular products, in harmony with your usual routine. Le Jour and La Nuit can both be used around the eyes, in place of a dedicated eye cream. Le Jour, as I'm sure you'll have gathered, is for morning use - it refreshes and reactivates the skin, supporting its role as protector from sunlight and other environmental factors. It's the first product I apply after cleansing, and I follow it with an SPF. (My skin is oily/dehydrated - if yours is dry, you may wish to follow with a moisturiser or an additional serum). 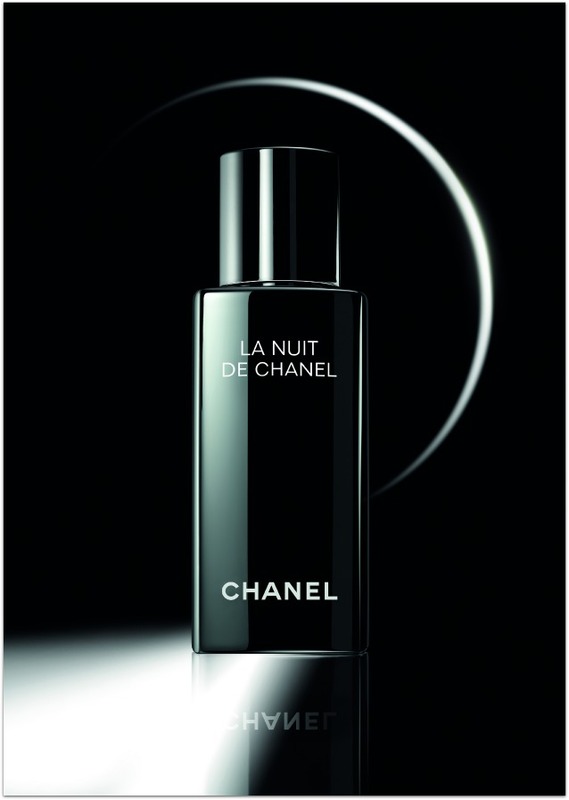 La Nuit is richer and creamier - it recharges the skin and allows it to repair as we sleep. It's intended as the final beauty step of the day, and it's the last product I apply before bed. Finally, Le Weekend is about renewal and should be applied alone, morning and night, instead of your usual serums or creams. The ingredients list is very impressive: everything I look out for in skincare, since my last dermatologist's visit, can be found here. Le Jour contains salicylic acid to gently exfoliate and declog the pores, along with jasmine extract to soothe the skin. La Nuit is loaded with hyaluronic acid, the dehydrated girl's best friend, which attracts moisture and locks it into the skin, and Le Weekend with glycolic acid, for cell turnover and exfoliation (and rose water, which softens skin and has the most beautiful scent). Combined in one programme, these ingredients are the recipe for happier, healthier skin - and the system is absolutely working for me. After three weeks use, my skin feels softer and my complexion is clearer and brighter. It's more even-toned, too, thanks to that weekend dose of glycolics. 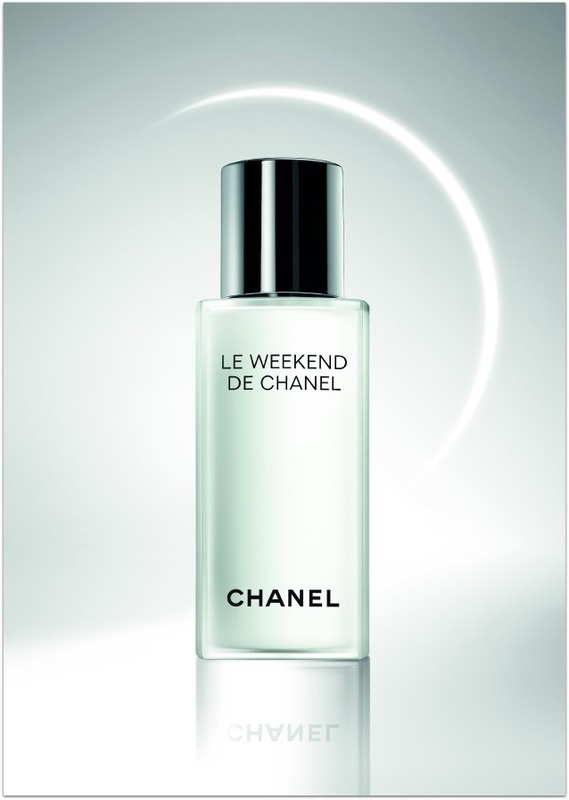 On counter now, Le Jour and La Nuit are €75 per 50 ml; Le Weekend is €90. Expensive, yes, and if you're young and have perfect skin then no, these probably aren't the products for you. But if you're at an age where you're starting to get serious about skincare, then these will deliver results. And they'll feel great, look great and smell great while they're at it. I really think it's love. Dang it, I started off the post thinking pfft what a gimick, and now want all three products. 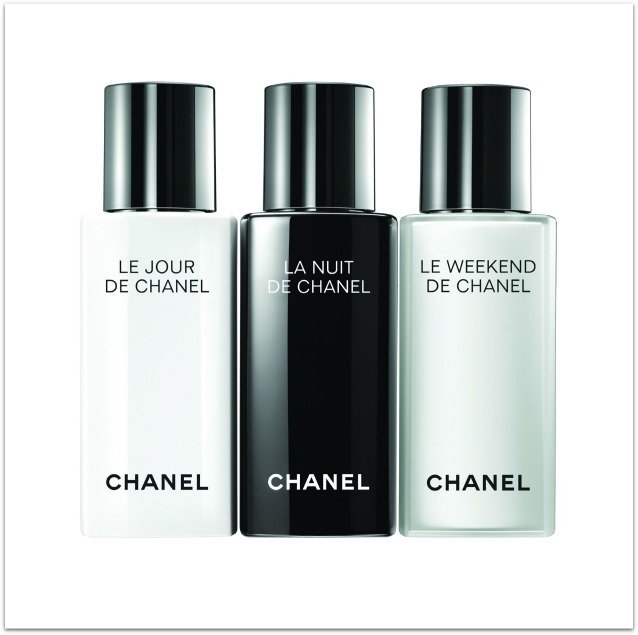 I've yet to try any Chanel skincare but these sound poifect! I'm so glad you explained these, I saw them in my Vogue over the weekend & wondered what the point of difference would be. Knew they'd be pricey! I've always been curious about Chanel skincare because it rarely gets talked about on blogs but I am interested in these because it seems like such a simple concept and the packaging is so classy. Although for those prices I will have to remain curious. It'd be great if they did a mini set with enough products to try them out for a couple of weeks. I want to live in your beauty closet...or at least take a peek. I bet it's just amazing! Thanks Emma! I didn't know about these. I love the concept of all three. Such a simple but clever idea, love it!! 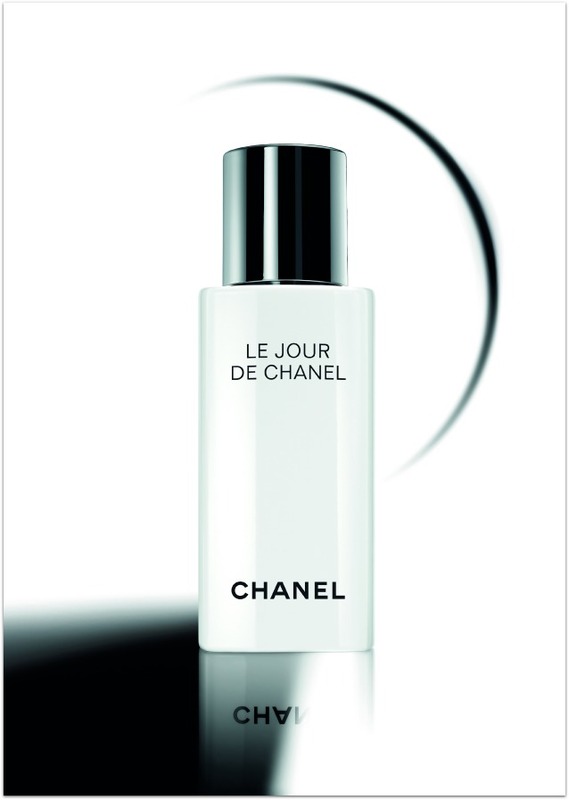 Never tried Chanel skincare, but so want to try this now. Expensive yes, but I'm sure they'll last for ages. I am using Estee Lauder's Daywear Moisturising Lotion for oily skin and I found it is brilliant but I'm just wondering which would you recommend to get? Great products but a bit expensive too !! Ooo this looks so interesting! !